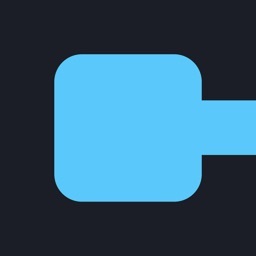 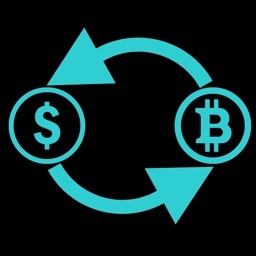 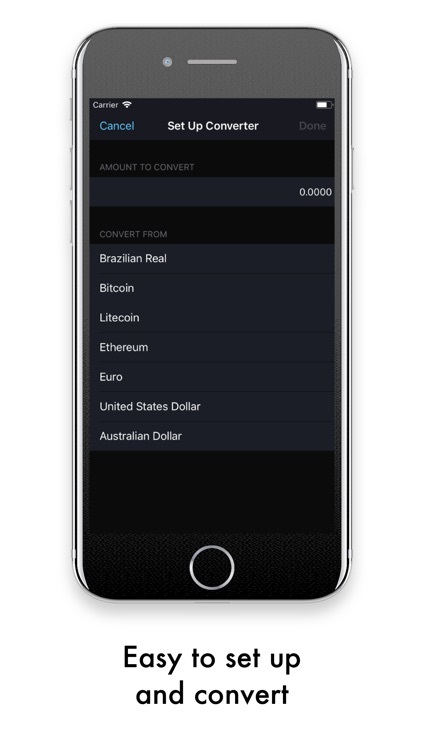 Bit Currency is an easy-to-use cryptocurrency and fiat money (Regular money) converter that allows receiving real-time exchange rate of 1800 world coins and 170 world currencies. 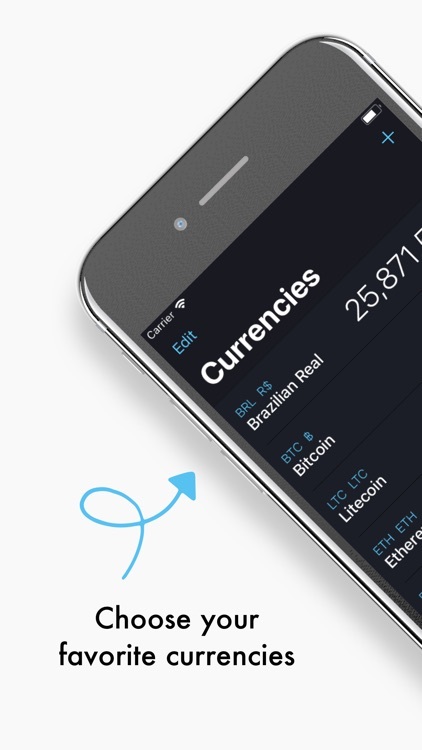 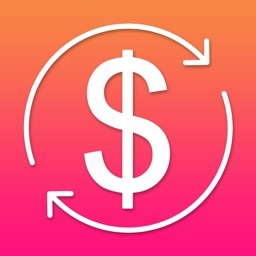 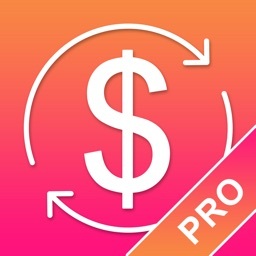 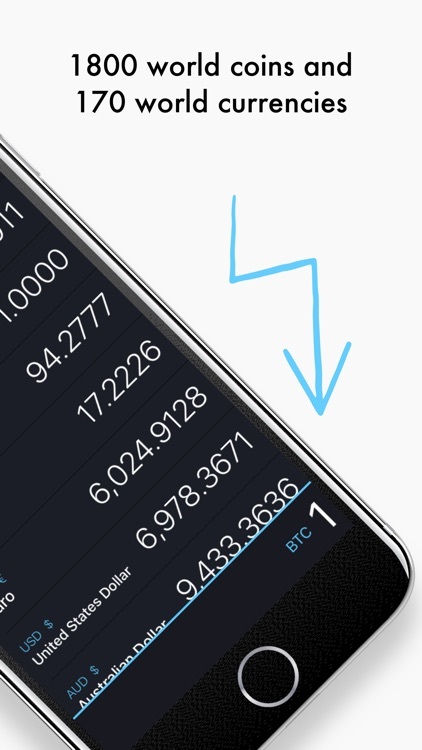 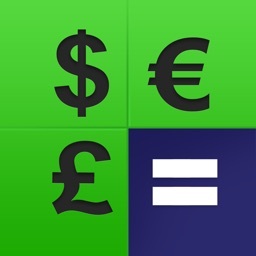 The app is free of charge and has everything you need to track your favorites currencies and cryptos in real-time. 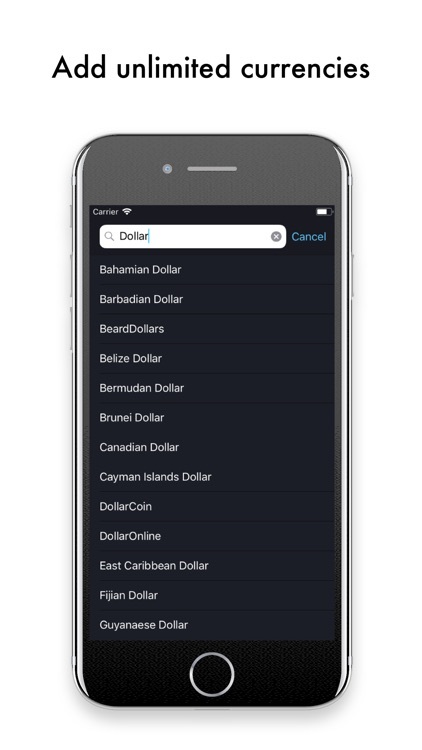 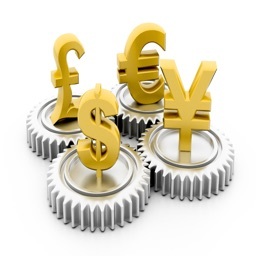 Access to world currencies, cryptocurrencies, and precious metals.